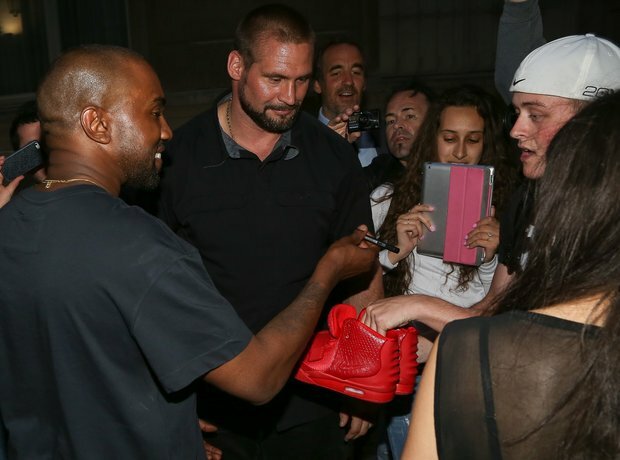 Kanye West signed a fans Yeezys in Paris, then let him know they were "fake." Ouch! 11. Kanye West signed a fans Yeezys in Paris, then let him know they were "fake." Ouch!